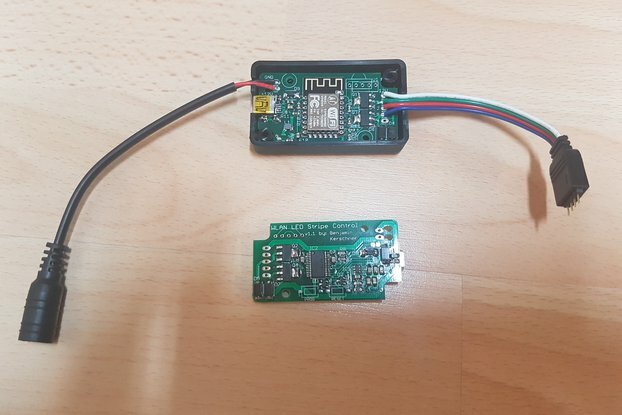 This PCB is an ESP8266 based RGB LED Controller that is able to control a LED strip via wifi and measure the temperature. What is it and why did I make it? 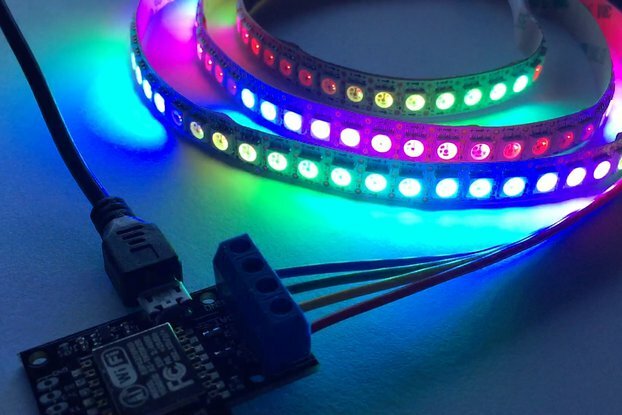 This PCB is an Internet of Things based RGB LED Controller that is able to control a LED strip via Wifi. 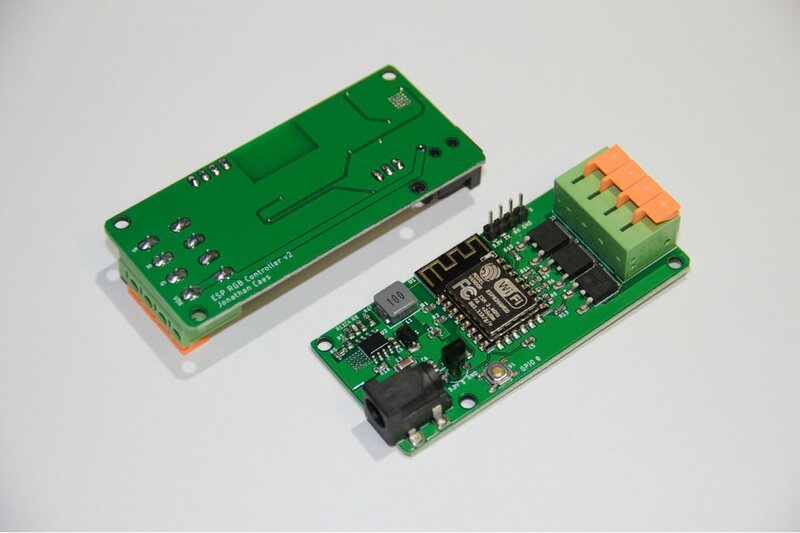 Besides controlling a LED strip, the PCB is also able to measure the temperature based on a Dallas DS18B20. 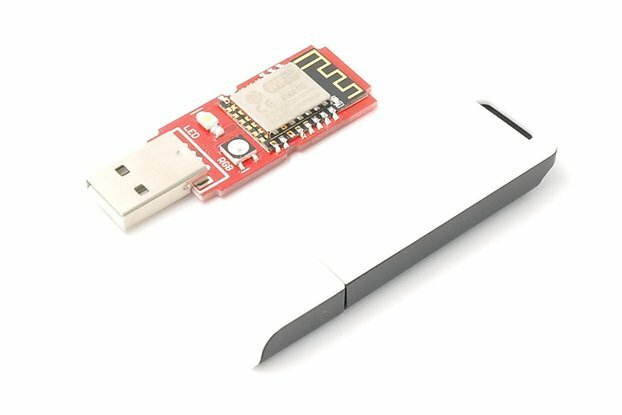 The communication via Wifi is based on an ESP8266 (ESP-12F). The reason I made this PCB is because I wanted an easy way to control my RGB LED strips via my home automation system using MQTT. 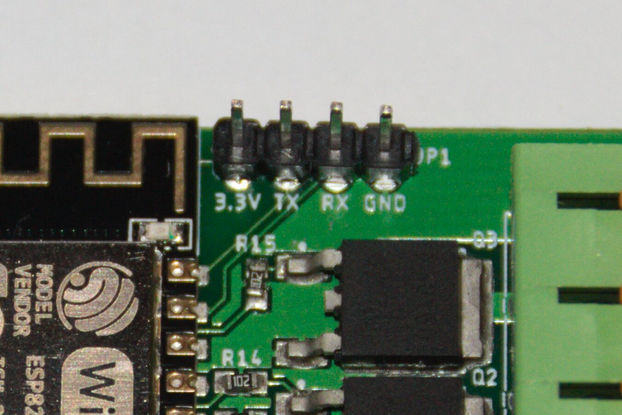 To program this board, a 4-pin header is provided next to the ESP. In combination with a usb-to-serial converter it is possible to program this board. The software that I use to control the LED strip and to get the temperature via MQTT is available on github. The link to the code is given in the documentation. The enclosure that can be seen in the pictures is NOT provided with the product. 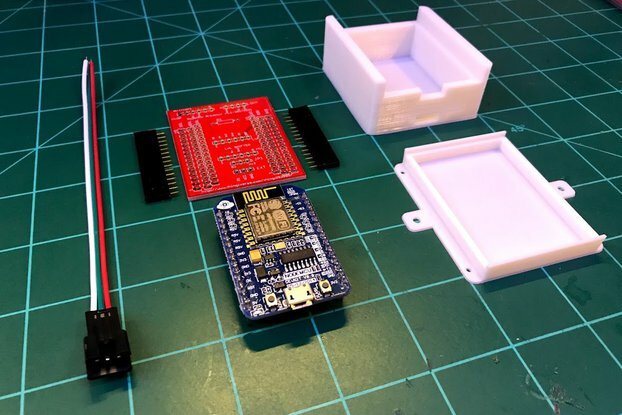 However, the .stl files for this enclosure are available in the documentation below. The reason that this is not provided is because the shipping cost would be to high. So it is best to print this enclosure yourself if needed/wanted.